ONLY Applications for Graduate scholarships are open. Korean government invites 780 international students from 156 countries, for degree(Master’s & Doctoral) and non-degree research programs in Korea. 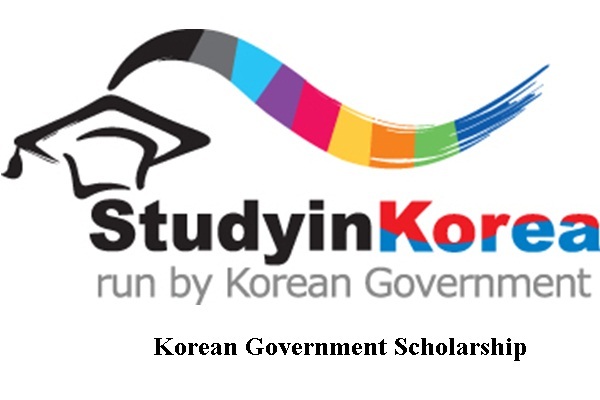 The Korean Government offers Bachelors, Masters and PhD Scholarships for International Students to study at various Korean Universities and Higher Institutions. Applicants submit their applications either to the Korean Embassies around the world or to the partnering universities in Korea. Applicants can only apply for the scholarships through the Korean Embassy in their home country or a participating Korean University.